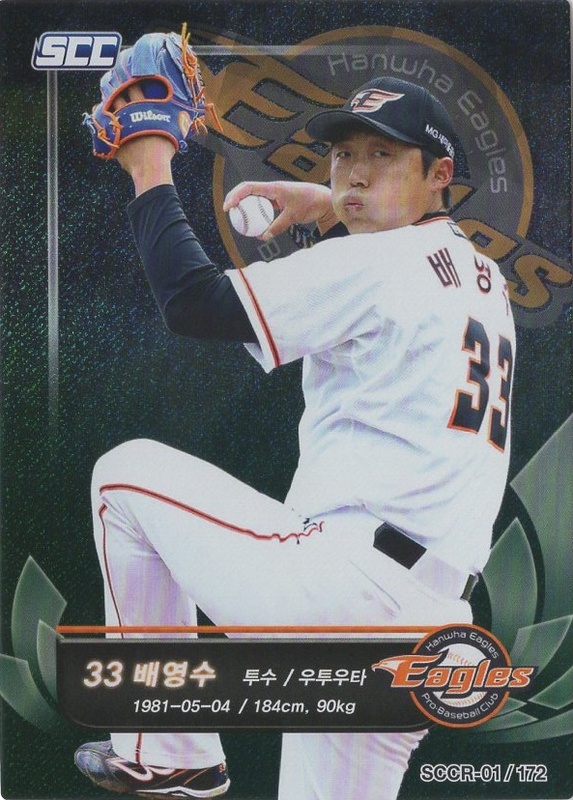 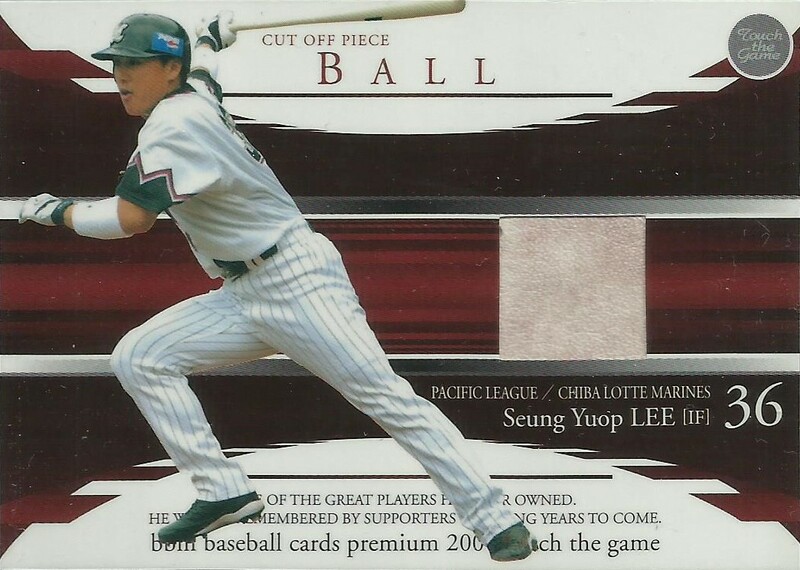 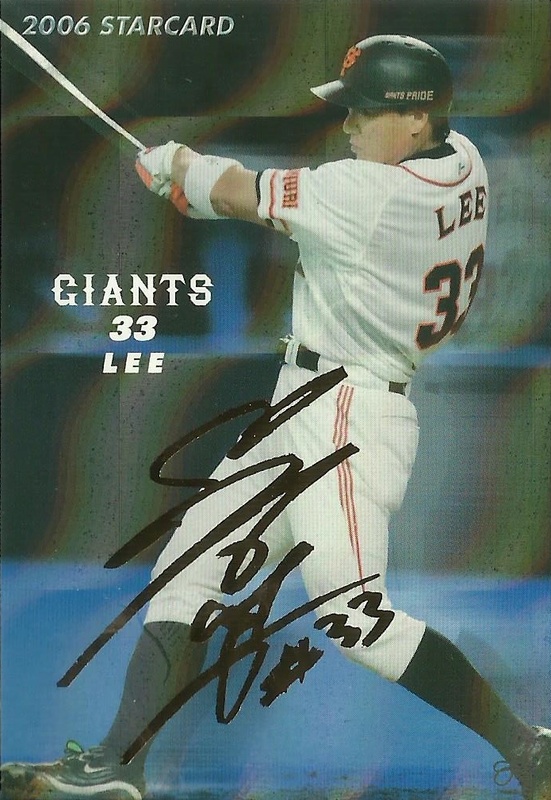 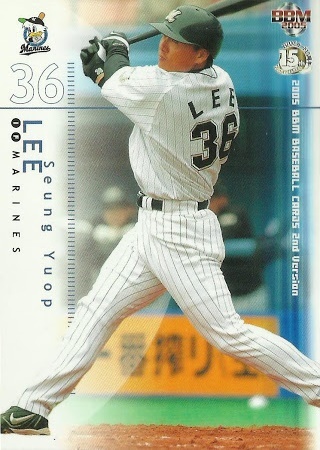 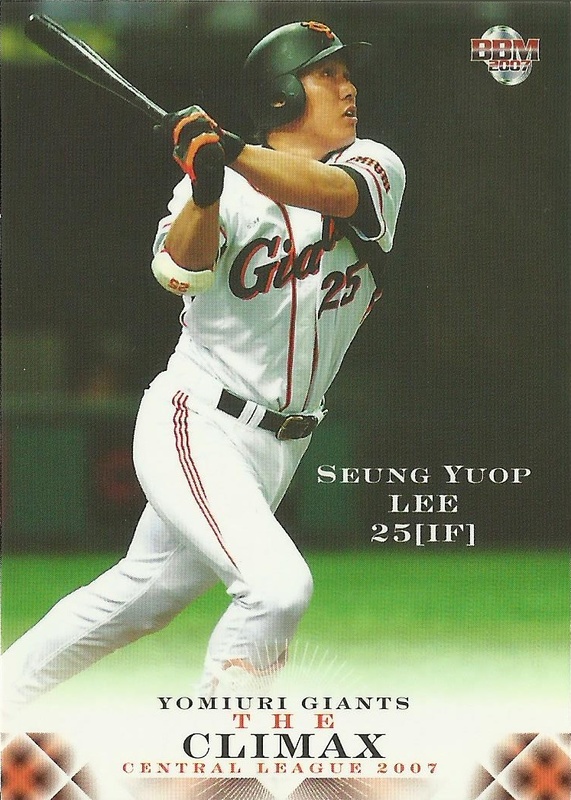 My 129-card Lee Seung-Yeop sub popped last week and these are the results. 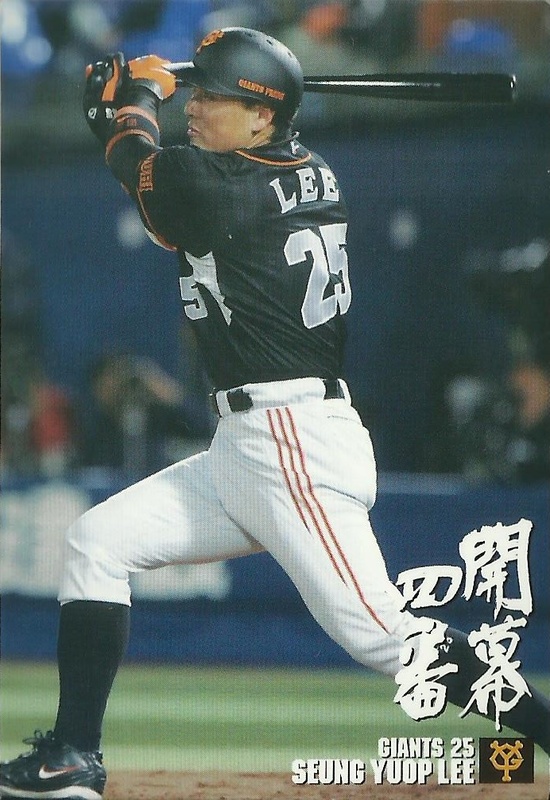 BBM/Calbee/Konami are Japanese. 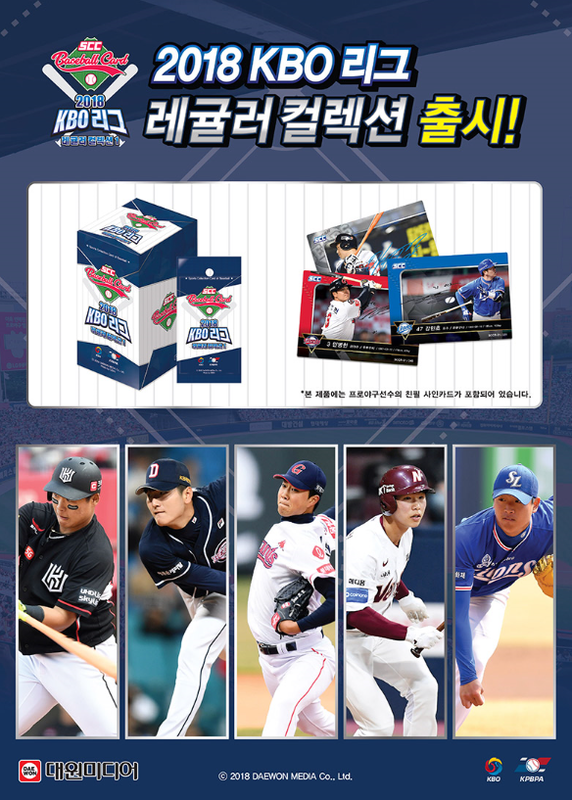 Teleca and SMG/Ntreev are Korean. 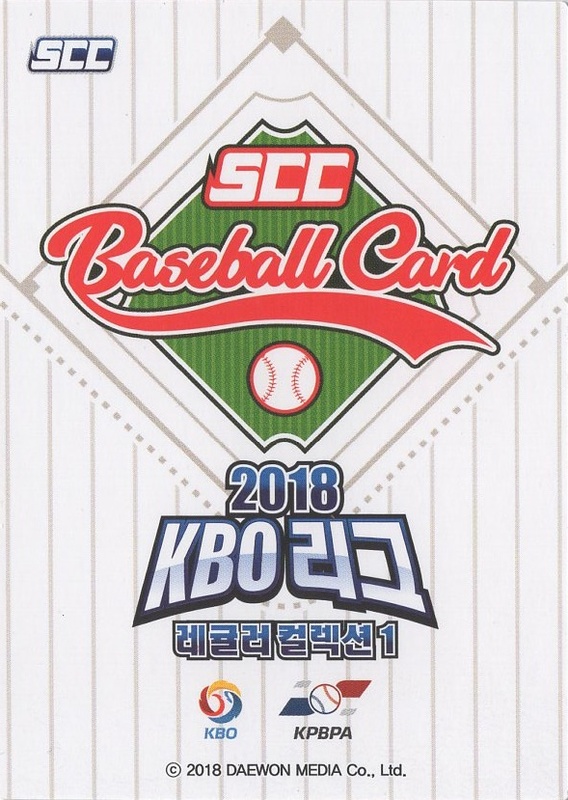 The SMG/Ntreev, newer Korean releases, often have had imperfect cards out of the pack so those are disappointing, yet expected. 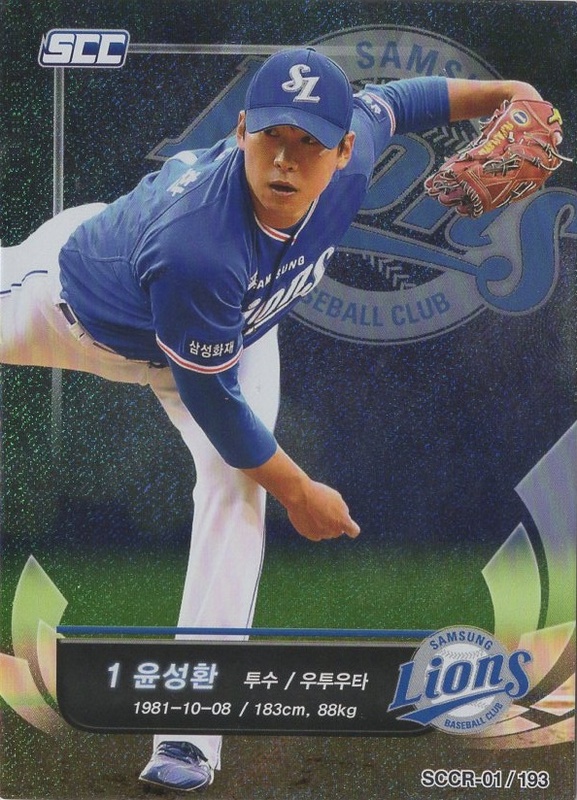 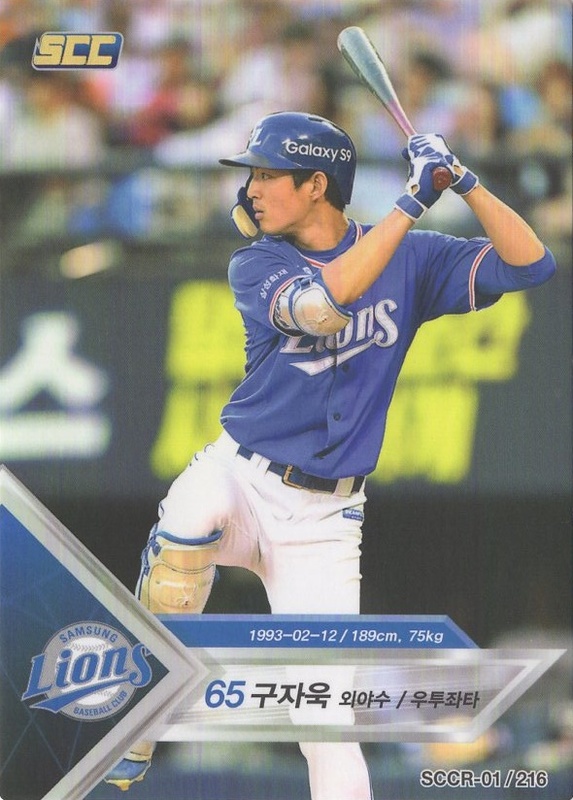 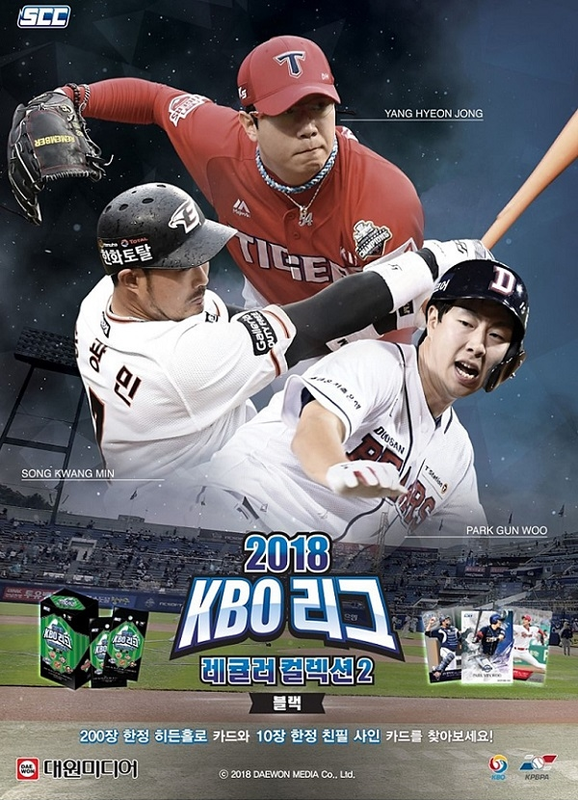 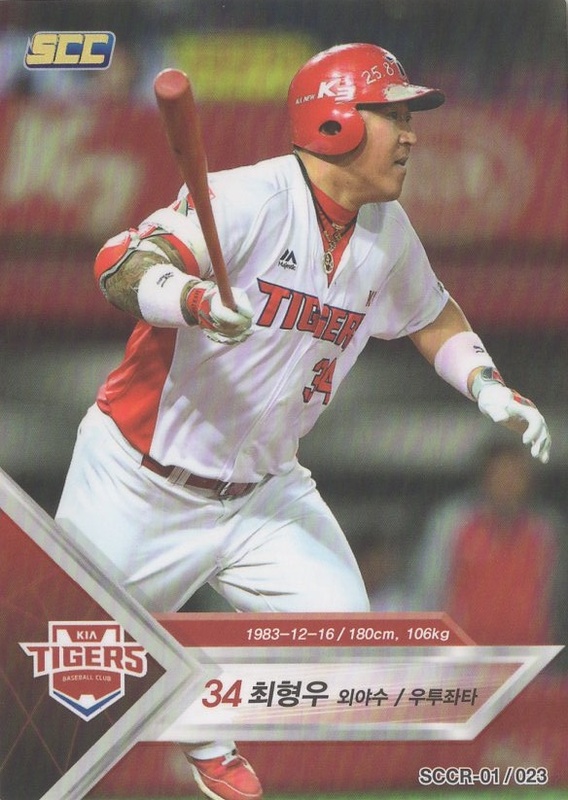 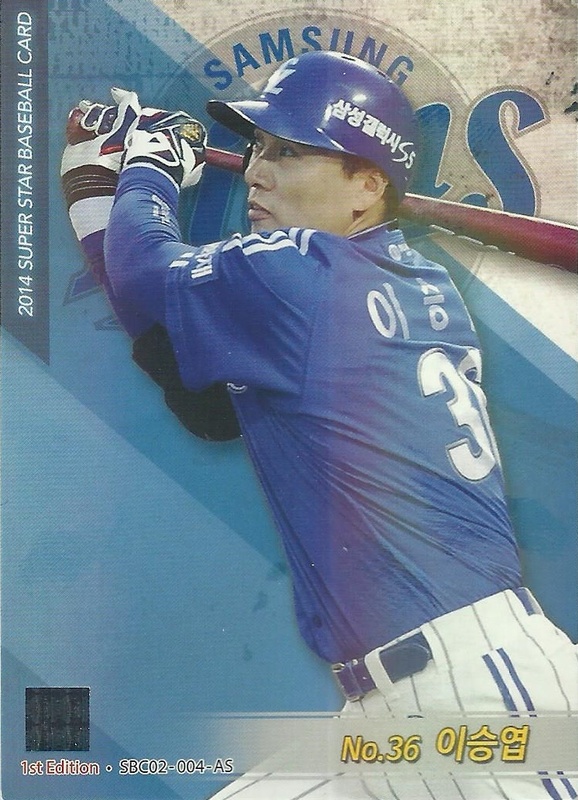 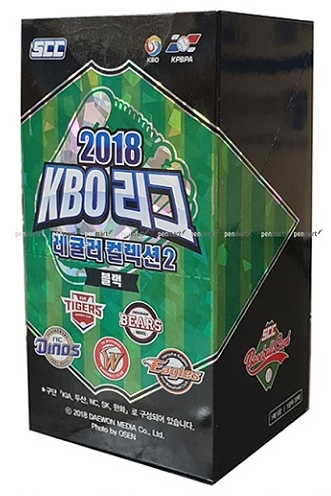 The Samsung Lions HR Best 5 & Bingo Card were given away at the stadium so they were in a stack in someone's hand before giving away so 8s and 9s, not bad. 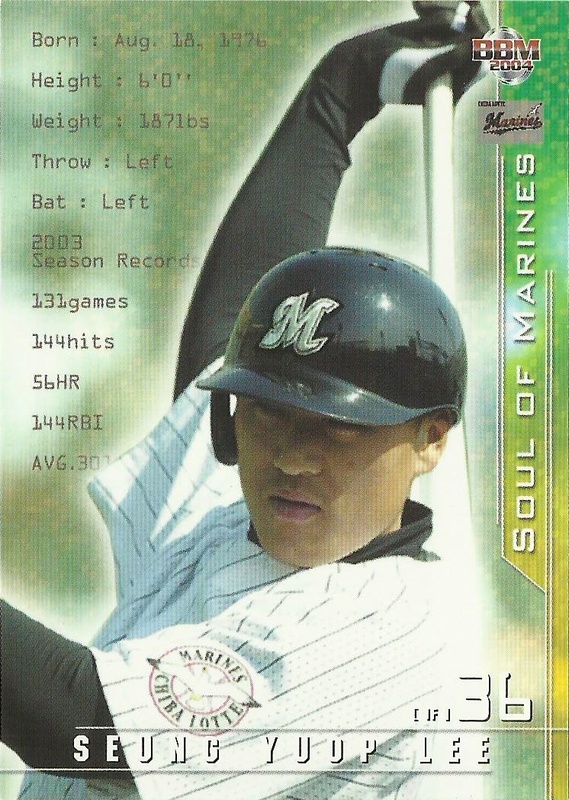 I was pretty thrilled with this sub overall. 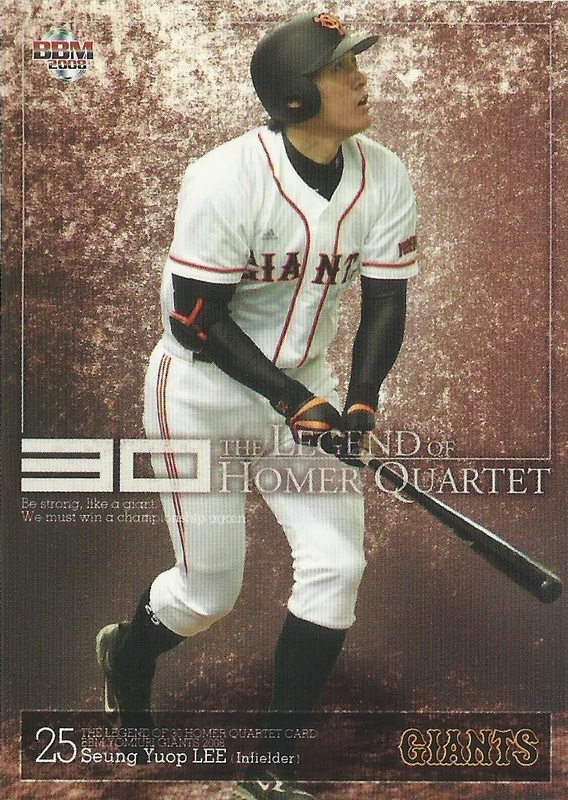 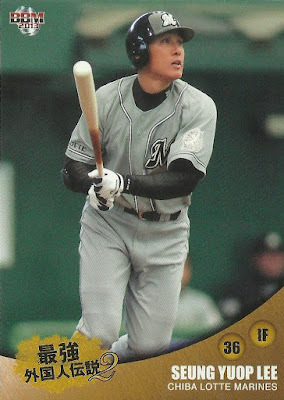 Have to credit the Japanese collectors who take good of their cards (knock on wood). 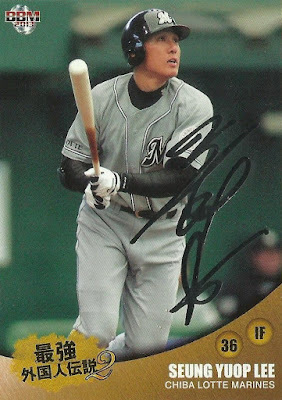 Have totals at the bottom. 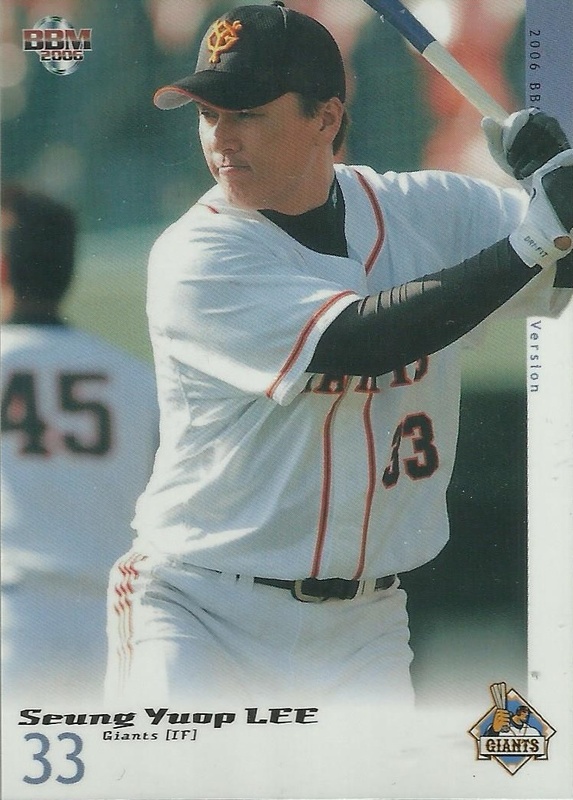 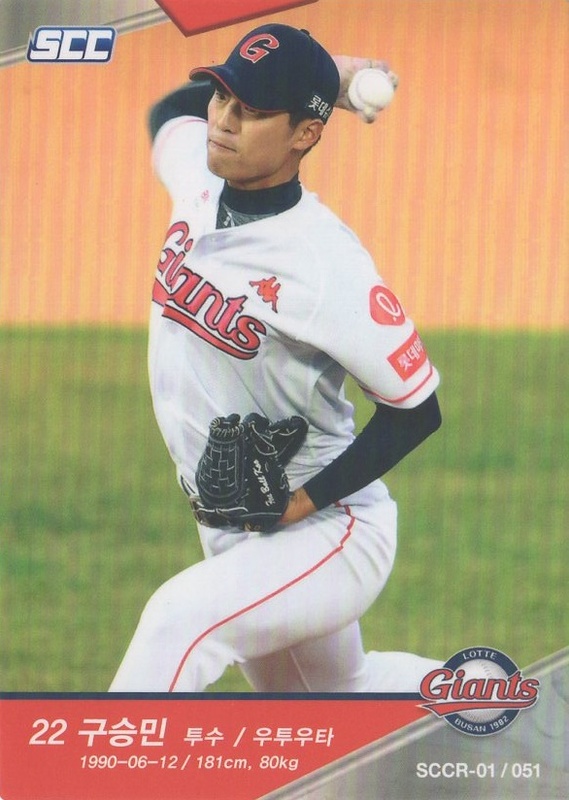 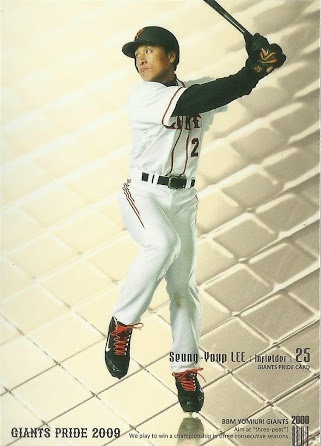 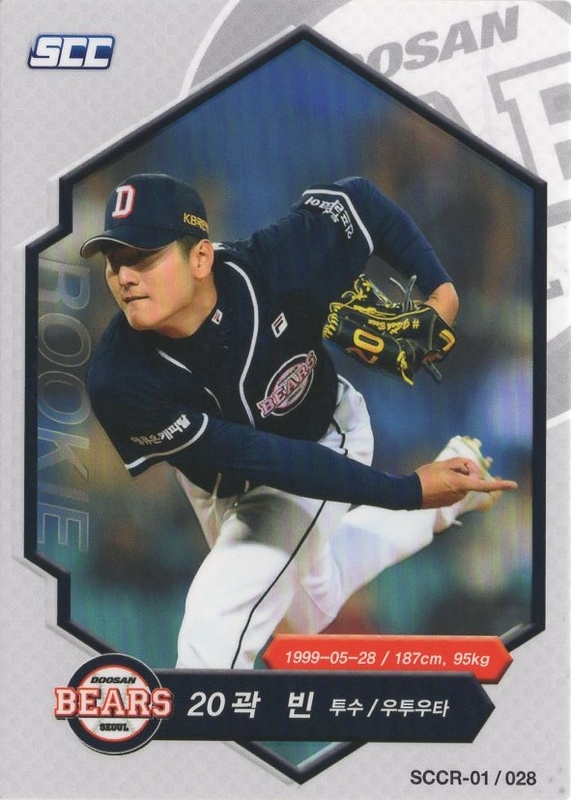 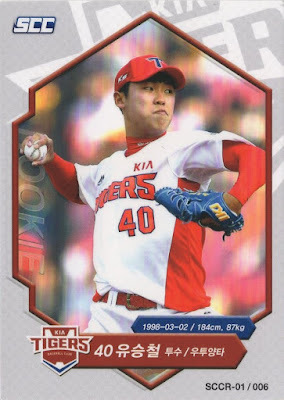 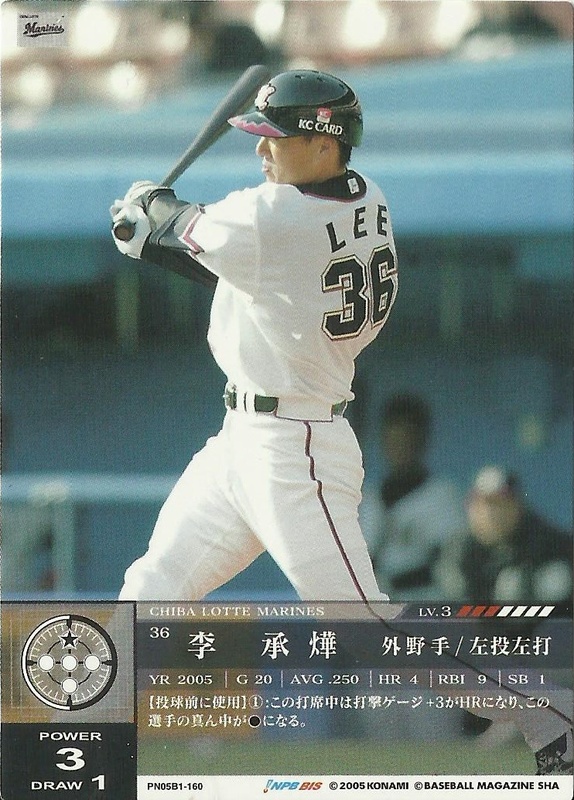 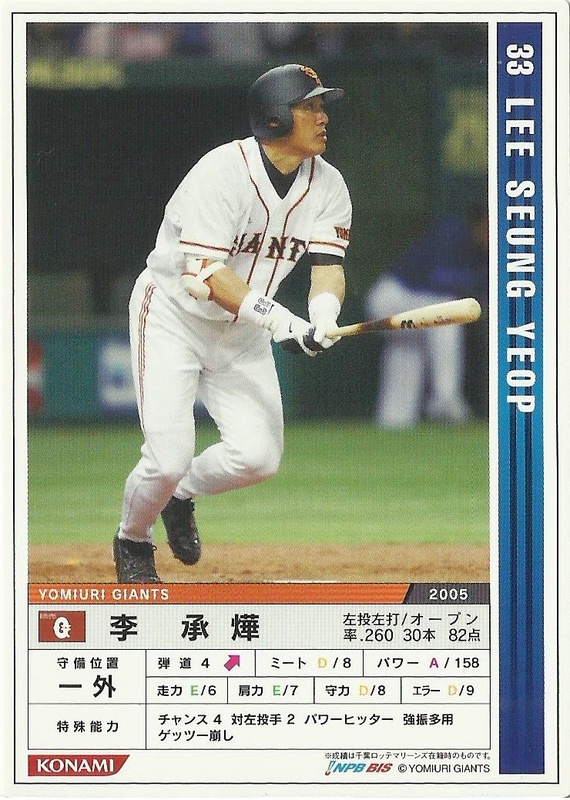 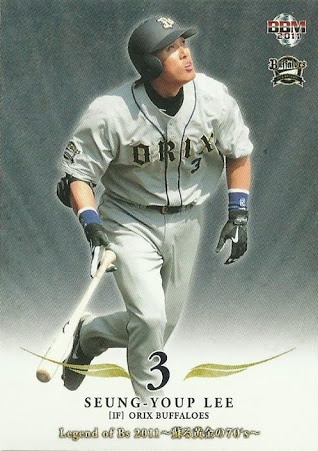 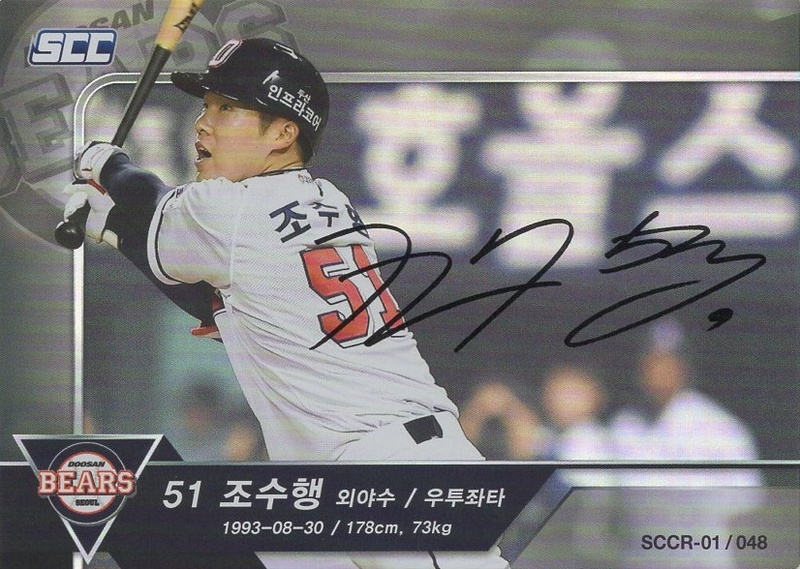 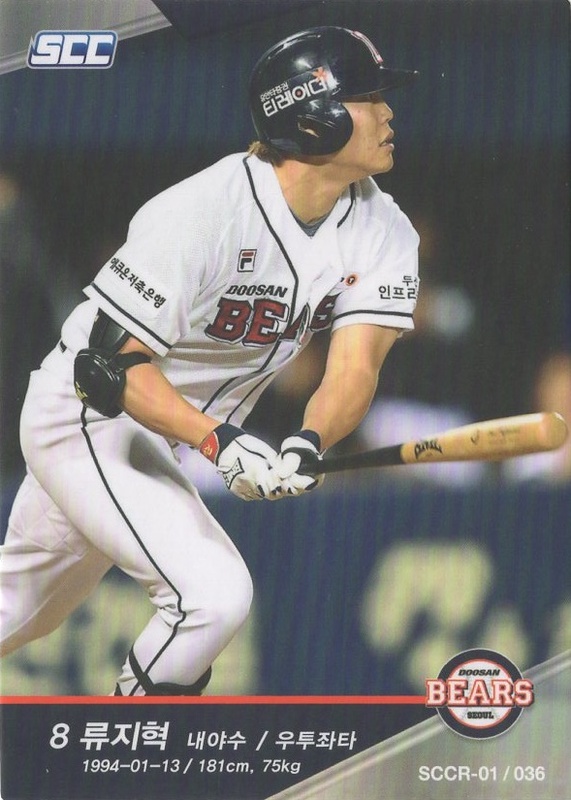 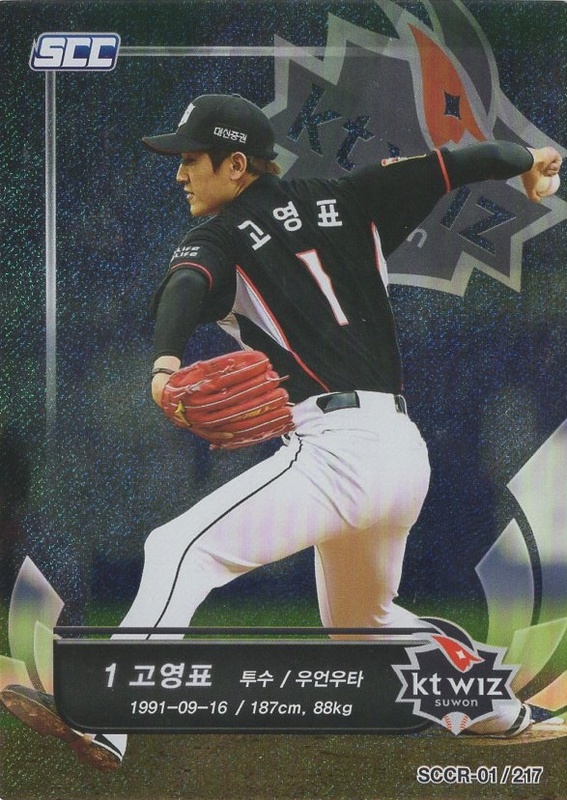 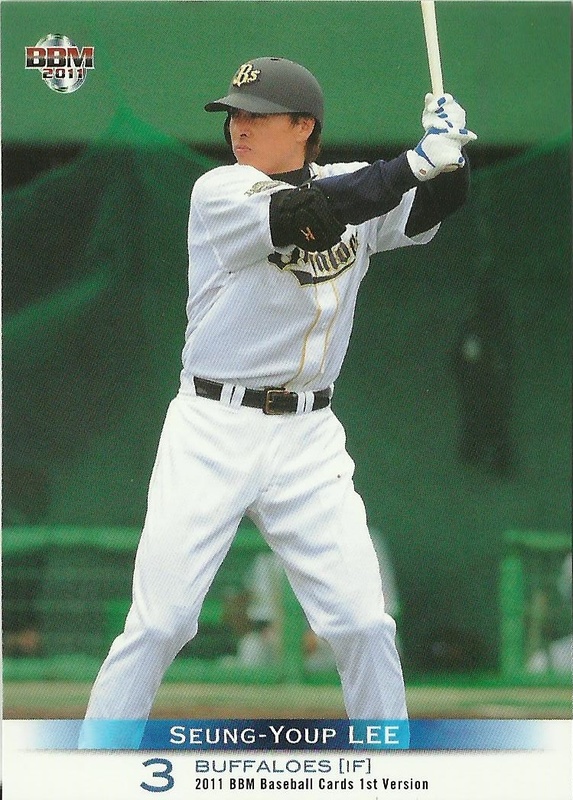 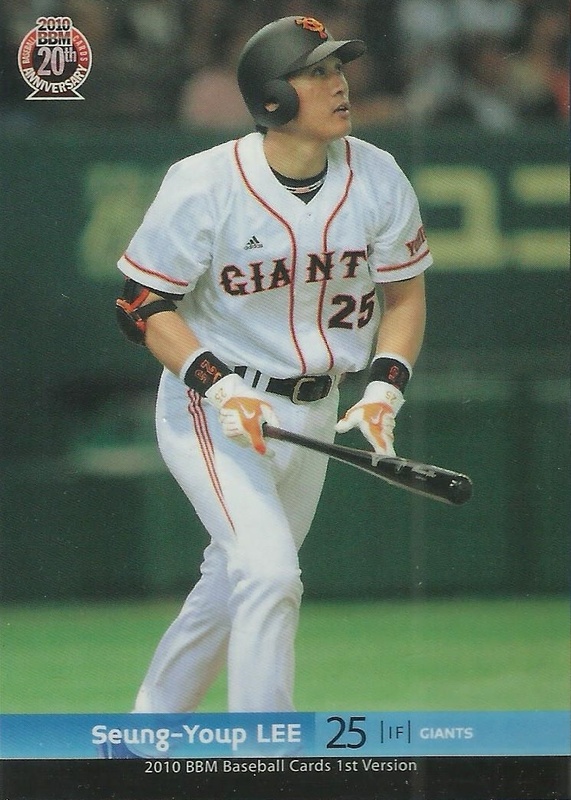 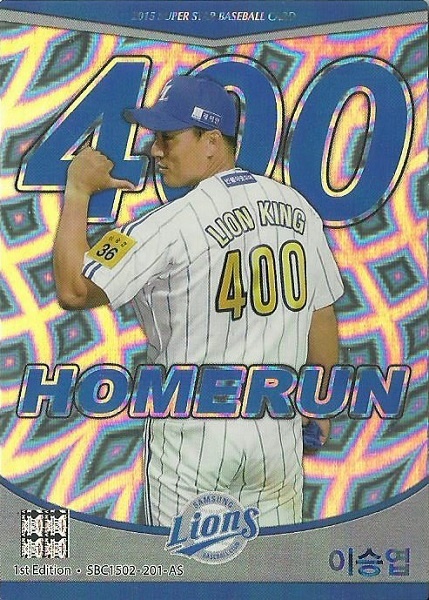 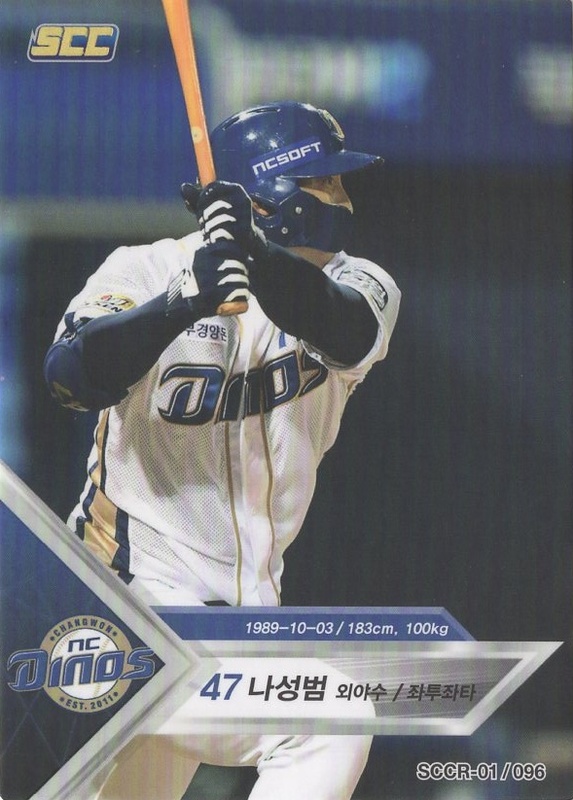 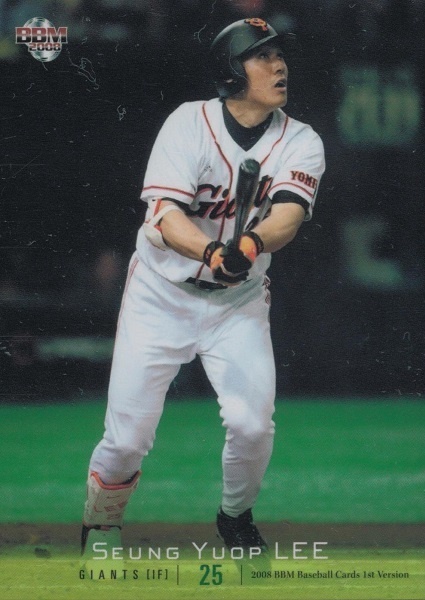 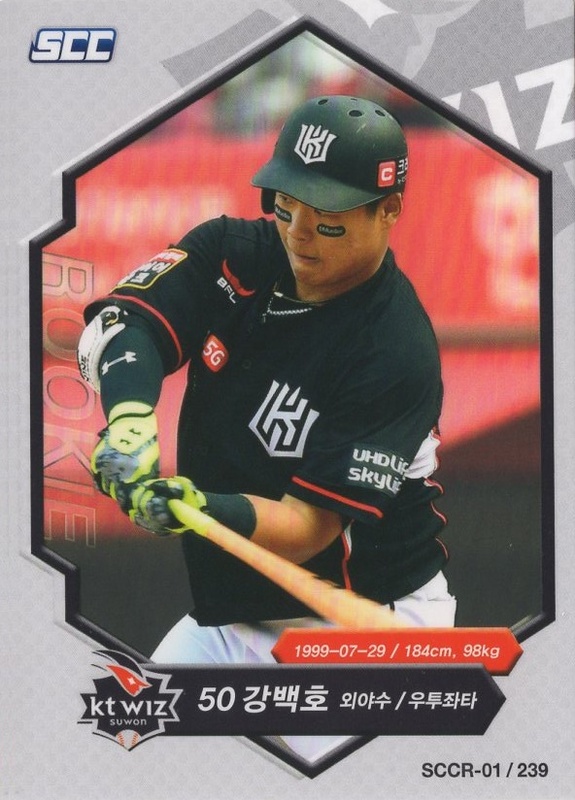 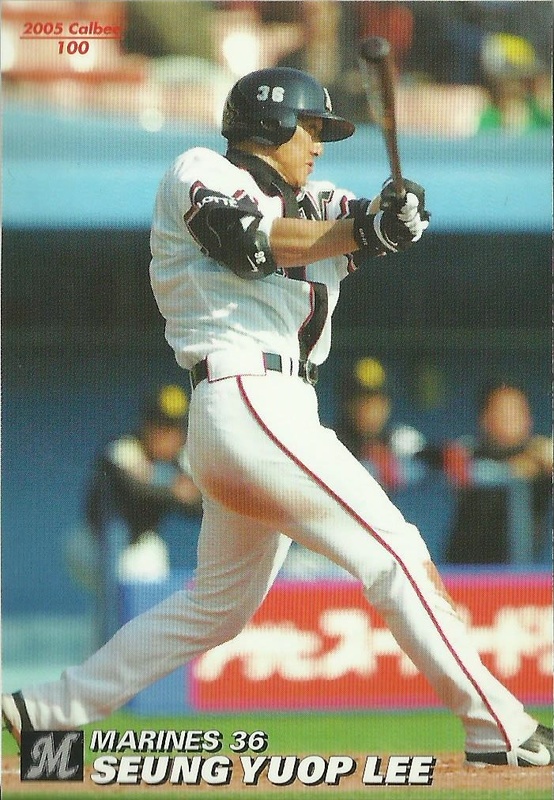 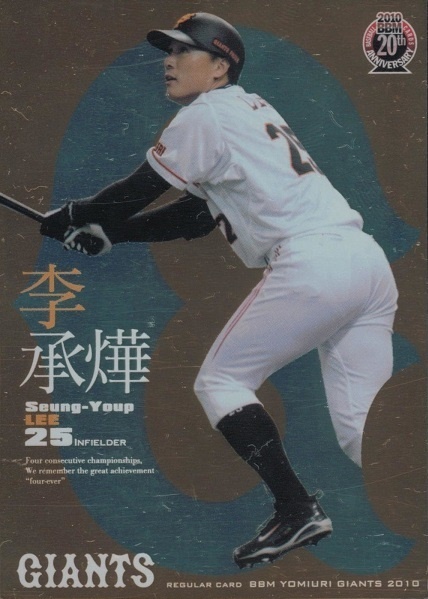 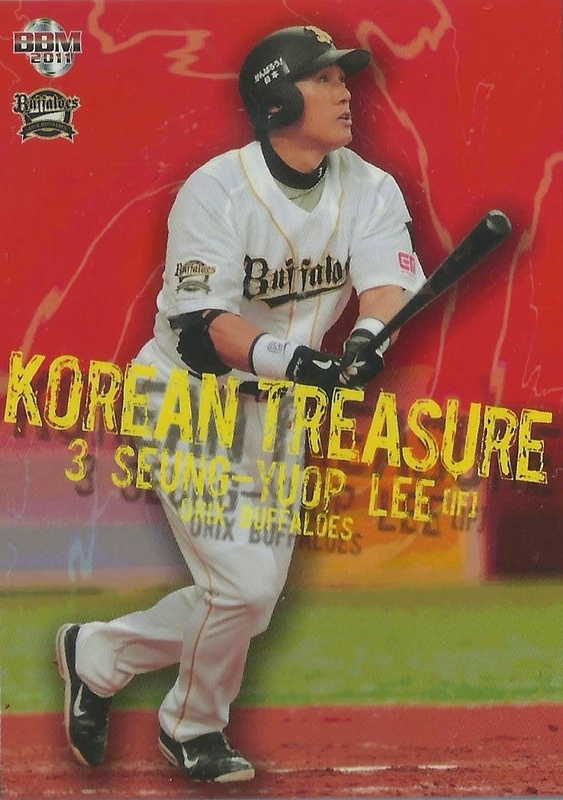 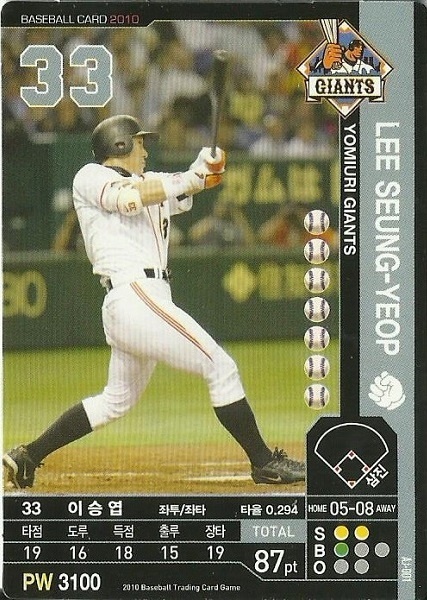 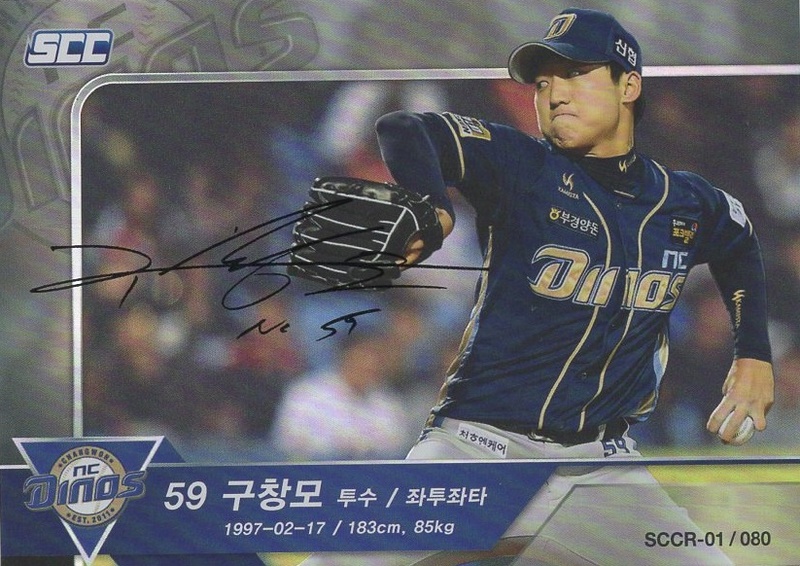 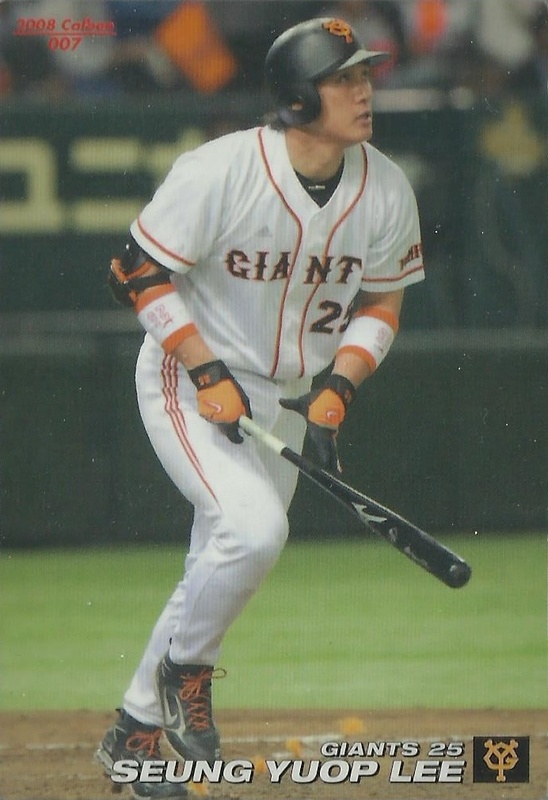 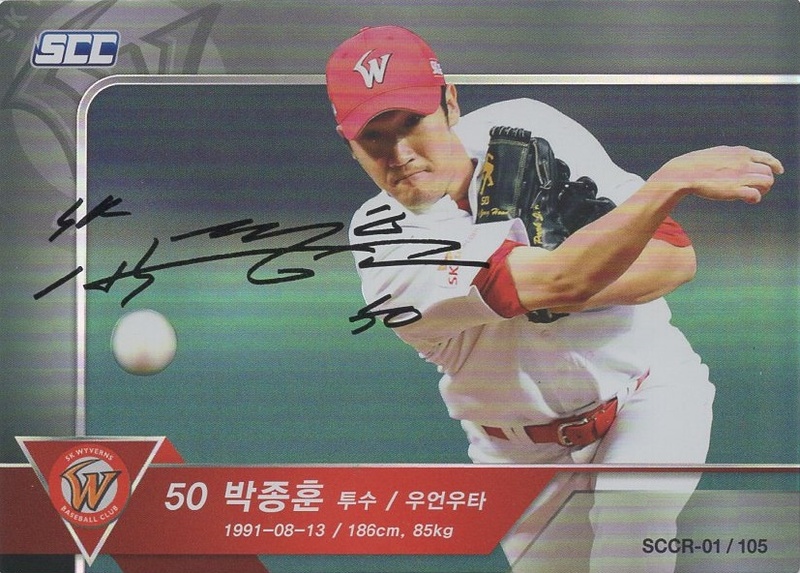 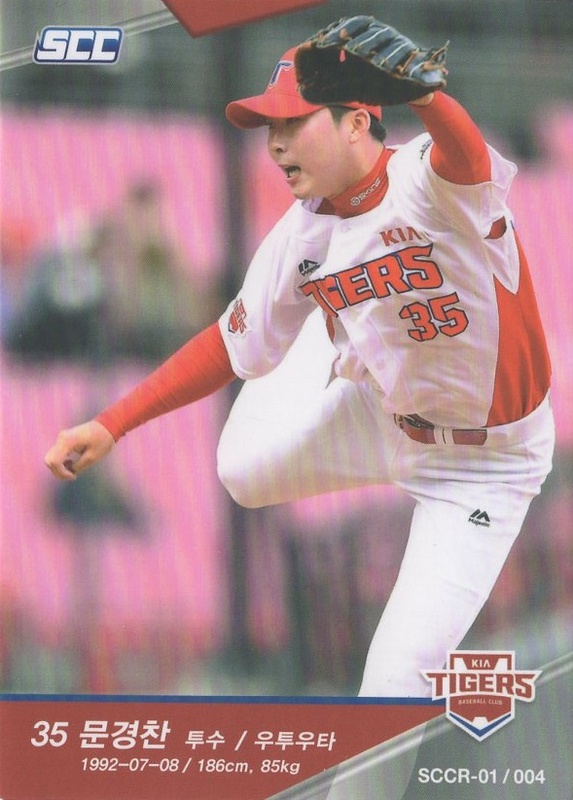 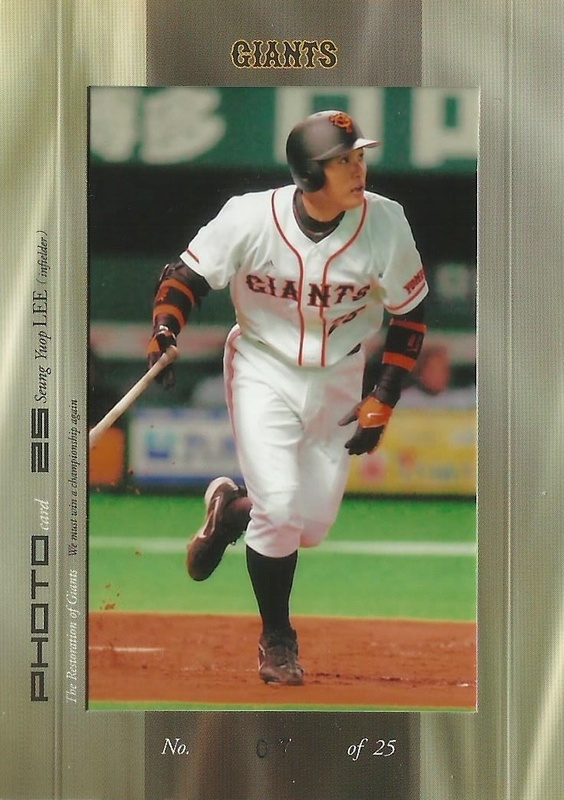 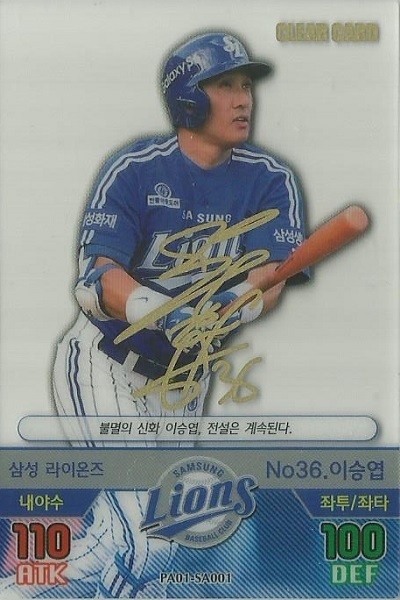 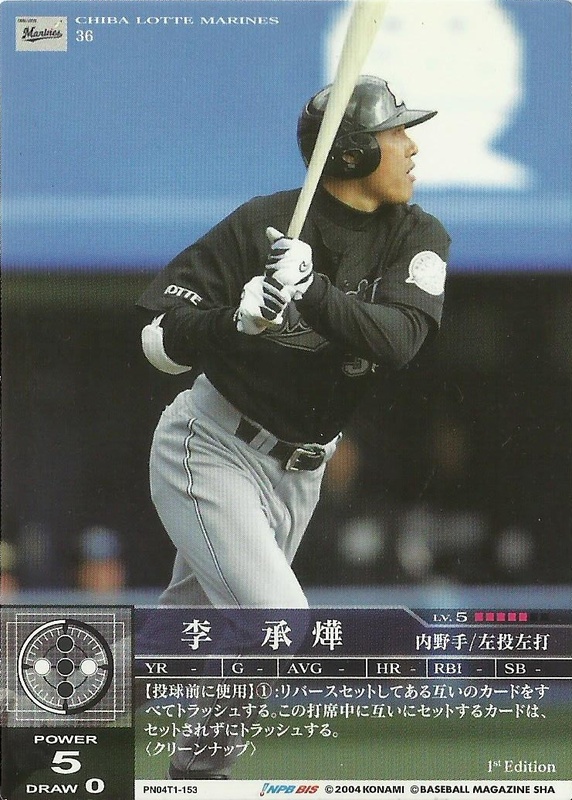 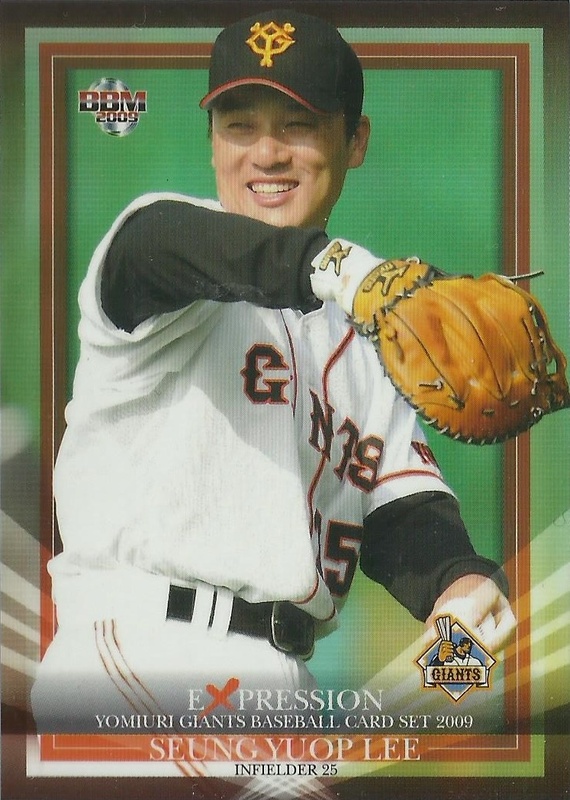 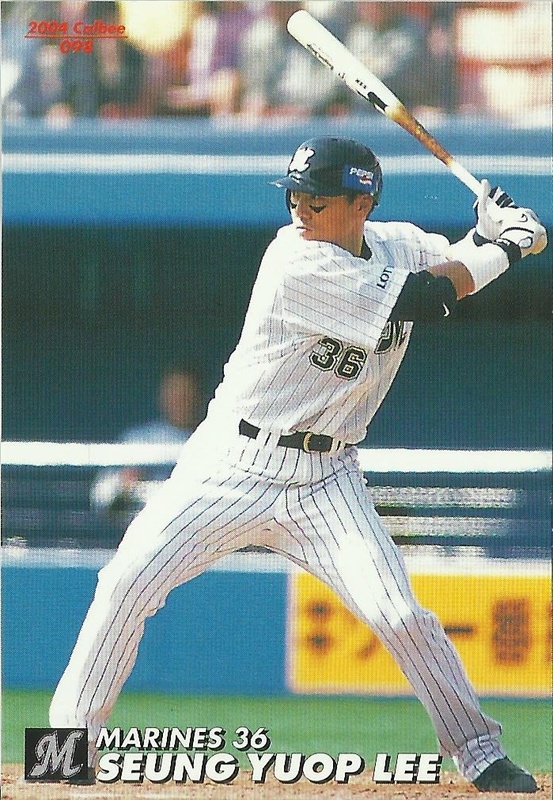 My favorite GEMs in this sub would be 2006 Calbee Star Cards S-46 Gold Signature, 2006 BBM Touch the Game Ball B32, & 2013 BBM Legendary Foreigners 2 Deep Impact 66 Silver Signature. 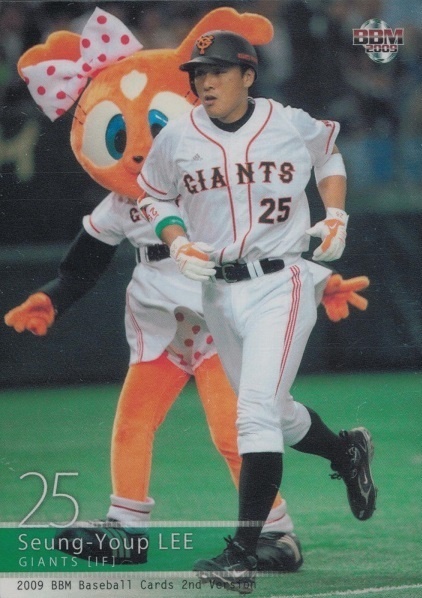 When I have scans I will upload some.